The Beaufort Historical Association will be hosting author Deborah Van Dyken and illustrator Susan Mason on Wednesday, May 15 at noon for a three-course family-style luncheon at Clawson’s on Front Street in Beaufort. 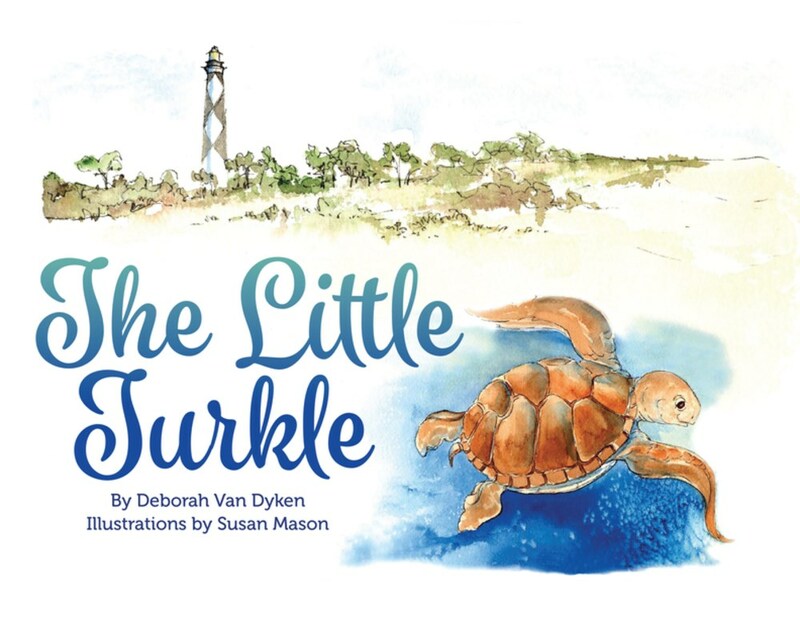 Ms. Van Dyken and Ms. Mason will make a presentation and answer questions about their children’s book, The Little Turkle. Originally self-published in South Korea, the book sold 8000 copies. Recently Ms. Van Dyken and Ms. Mason decided to find a publishing company and selected Blair Publishing Company to work with them. During the presentation, they will discuss the process of self- publishing and marketing a book, as well as the challenges of finding a publishing company.